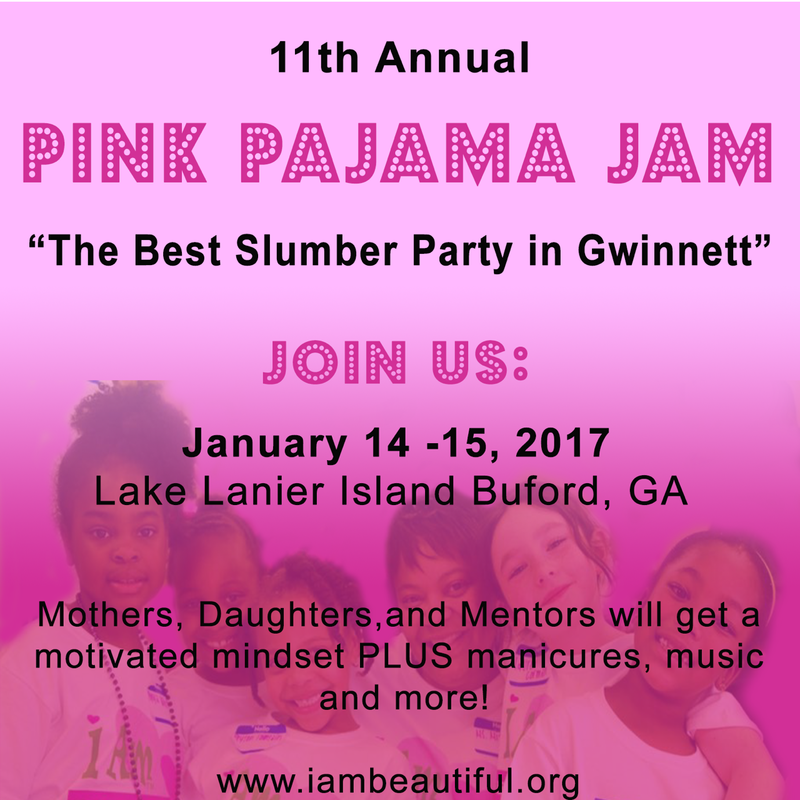 Pink Pajama Jam 2017 – Hurry – Registration Ends Soon - I AM B.E.A.U.T.I.F.U.L. Pink Pajama Jam 2017 is going to be Fabulous! Mothers/Guardians and Mentors are invited to attend! Space is limited! Registration is offered on a first-come, first-served basis. Take advantage of Early Registration – Deadline is Wednesday, Nov. 30, 2016. Regular Registration Deadline is Friday, Dec 23 2016. Click here for more details on Pink Pajama Jam 2017 !